The former censor board chief has written and produced the comedy. Hindi film producer Pahlaj Nihalani reminds us of his role in propelling Govinda to stardom in the trailer of his upcoming film Rangeela Raja. 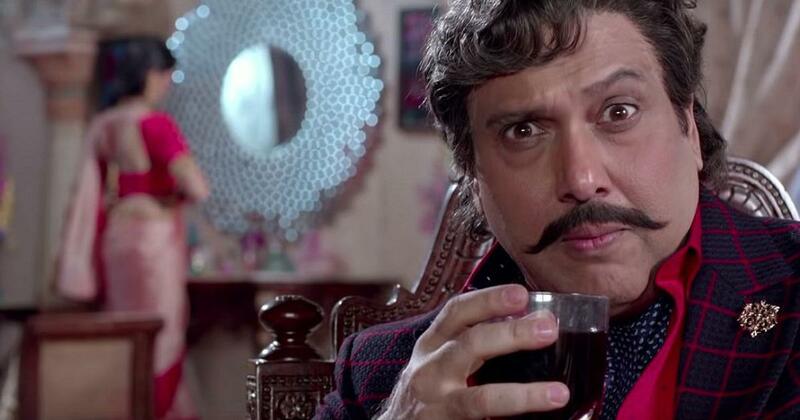 Govinda has starred in Nihalani’s hits Ilzaam (1986), Shola aur Shabnam (1992) and Aankhen (1993), and he has a double role in Rangeela Raja. The November 16 release has been written and produced by Nihalani and directed by Sikander Bharti. Govinda plays twin brothers, one a wealthy and philandering businessman surrounded by women half his age and the other a pious man of religion. 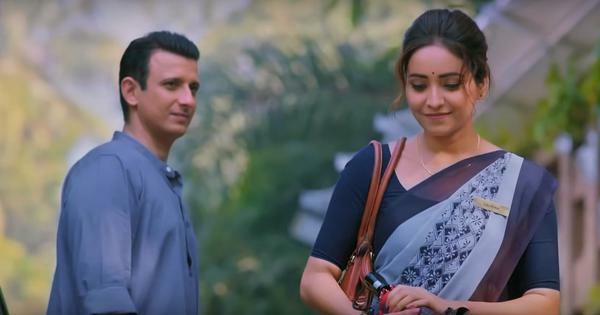 In keeping with Nihalani’s claims of having set Indian society on the path of righteousness and morality during his short-lived stint as the Central Board of Film Certification chairperson, Rangeela Raja recommends a course correction for its colourful leading man. The cast includes Shakti Kapoor.